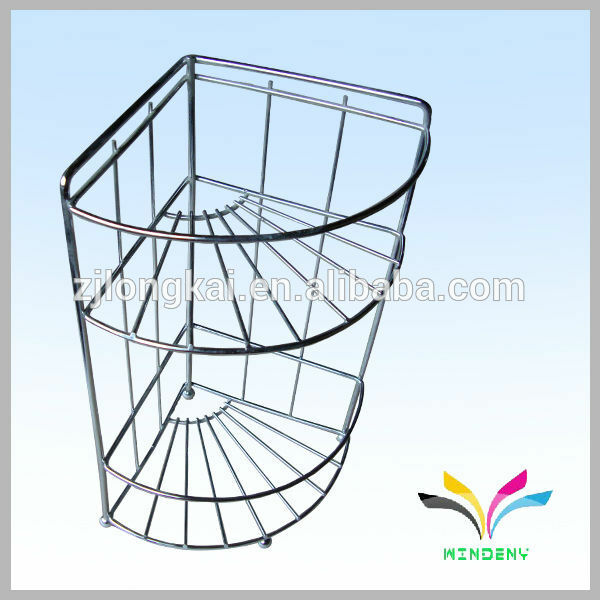 Usage : to hold the towel Detailed Images bathroom rack's pictures flow path bathroom rack's flow path trade show Our Services Why us? 1. we have own factory which located in beautiful city of hangzhou ,china.you are highly welcomed to visit our factory ,at the same time ,you can enjoy the amazing sceney of west lake. 2. Our well experienced design team will make out the perfect products as your required. 3.We surely provide golden after-service based on more than the ten years experience So what are you waiting for? Just contact me! We are waiting to service for you! Q : How is the quality of your products? A : 1. We have our own factory, equipped with the advanced machine, professional production line and experienced staff. 2. All the metal products were finished with powder coated or plated to proof the product from rust. Not only suitable for long-distance transportation but also durable, smooth and clean surface with high hardness, no distortion. 3. Paper products were made of four color offset printing/screen printing,which makes it smoothly,clearly and moisture-proof. 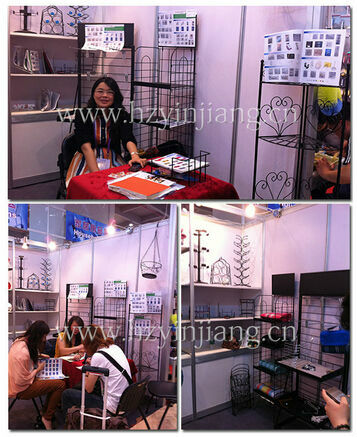 A : After receiving the Sales confirmation,our factory will start to produce in 3 days. (3) Trusted and Reliable. Long-term cooperation with Italplast,Walmart, Xiangpiaopiao , Wahaha etc. 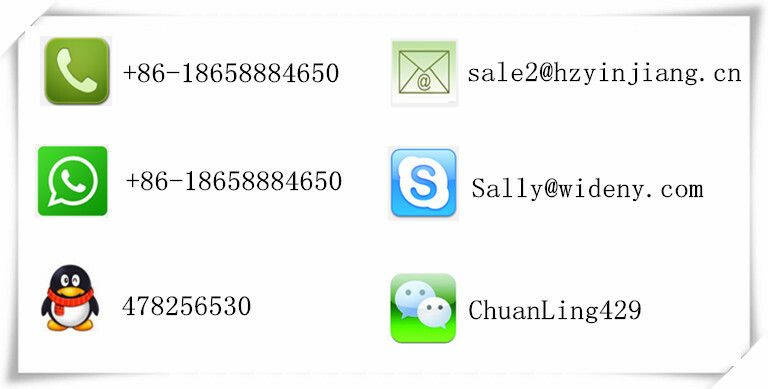 If you are interested in any of our products and services, please feel free to contact us for further details. Please be assured that we will serve you with priority and pleasure. 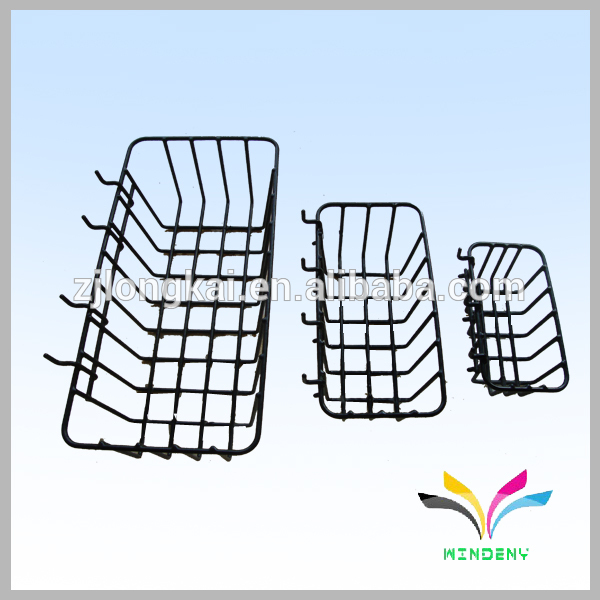 Contact us if you need more details on Bathroom Rack. 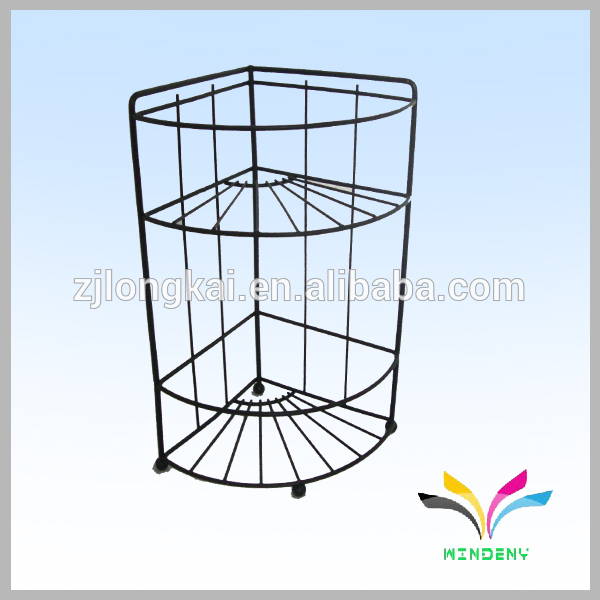 We are ready to answer your questions on packaging, logistics, certification or any other aspects about Metal Bathroom Rack、Metal Bathroom Rack for Shampoo and Towel. If these products fail to match your need, please contact us and we would like to provide relevant information.